So January 2019 is now behind us. We suffered the sadness of packing away the Christmas decorations and the difficult task of trying to keep our New Years resolutions beyond the first week of the year. But now we are in February, we can relax and even treat ourselves for getting through the first month of the year. 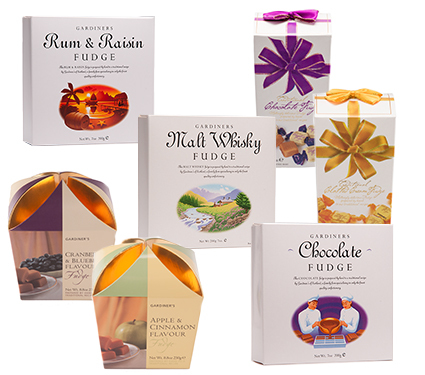 And what better way to celebrate than with some meltingly delicious handmade fudge made right in the heart of Scotland. Sounds good doesn’t it. So have a look through our range and treat yourself to something special just for you.